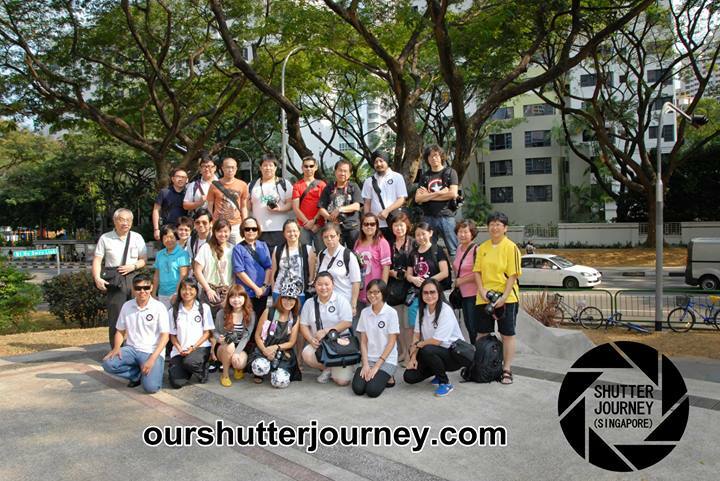 1st March 2014, Singapore – Today, ourshutterjourney.com celebrates its 4th Anniversary since the group was formed. 4 years is (indeed) a long time in the world of photography. 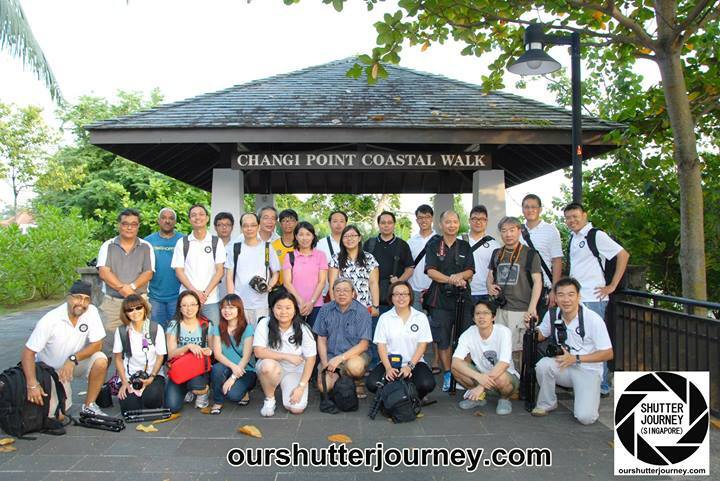 We came together in March 2010 and decided to bring together photography enthusiasts purely for the common interest of photography. Since our first group event, we have done a total of over 300 photography shoots, 29 community & charity events, 40 commercially linked events, 16 photography talks, 6 photo trips and many other activities (in 4 years!). Looking back, we have really came a long way to where we are today. Today the group has a total of 11,828 Followers across all our social media platforms from all over the world. Evolving is an important factor to keep ourselves relevant and to be able to serve the needs of the members & friends who had sticked with us through these years. And we did. We had changed our logo twice to finally settling on the current 8 blade apertures with the group name in the centre in August 2011. Those of you who had been following us will know what the logo stands for, We take the pleasure of posting our values once again below. 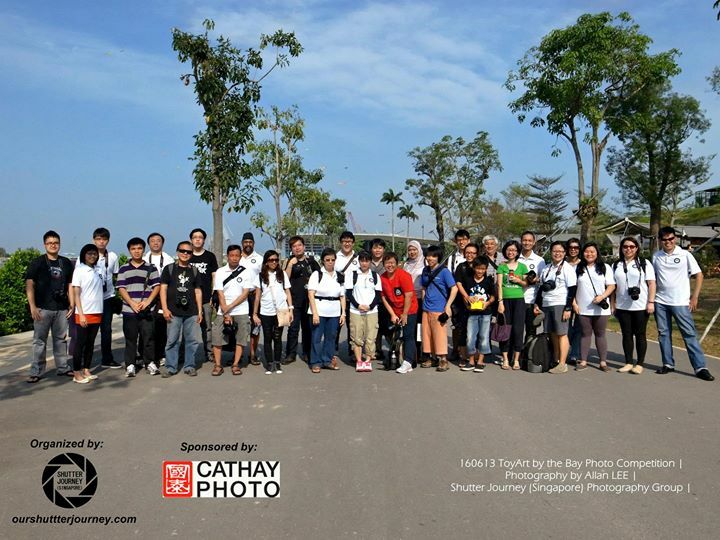 6) To Create A New Standard for Organized Photography Groups. The 8 values above which we have faithfully followed had kept us going till today. Although the group had evolved further into a full service portal which we now provides other photography resources – had blended in well in a nice & subtle way. 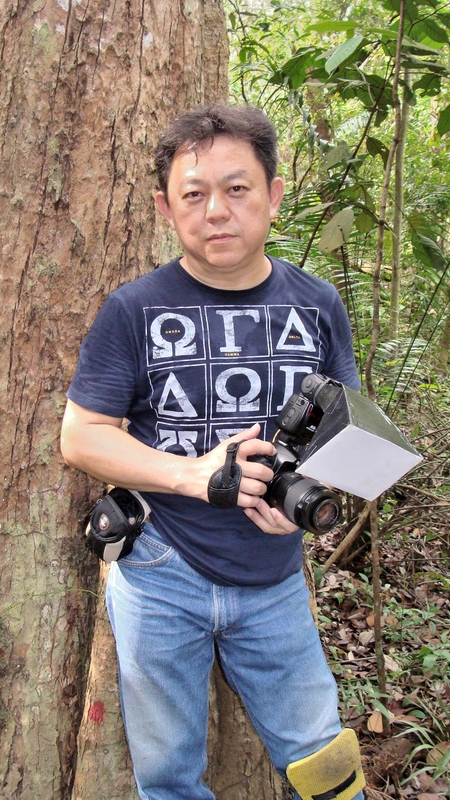 Backed by a network of accredited merchants, ourshutterjourney.com is by far the first independant photography group that has strong support by a few major camera brands and photography retailers. Members are now better supported in many ways from equipment purchase to photography courses to photography trips. Like every other group or organisations, we do have our ups & downs. There were so many times that we almost wanted to close the group and move on to other interests – and we were glad that we didn’t. Every setbacks, every adverse incident, every difficult situation that had put us to the test, we had emerged stronger every time. 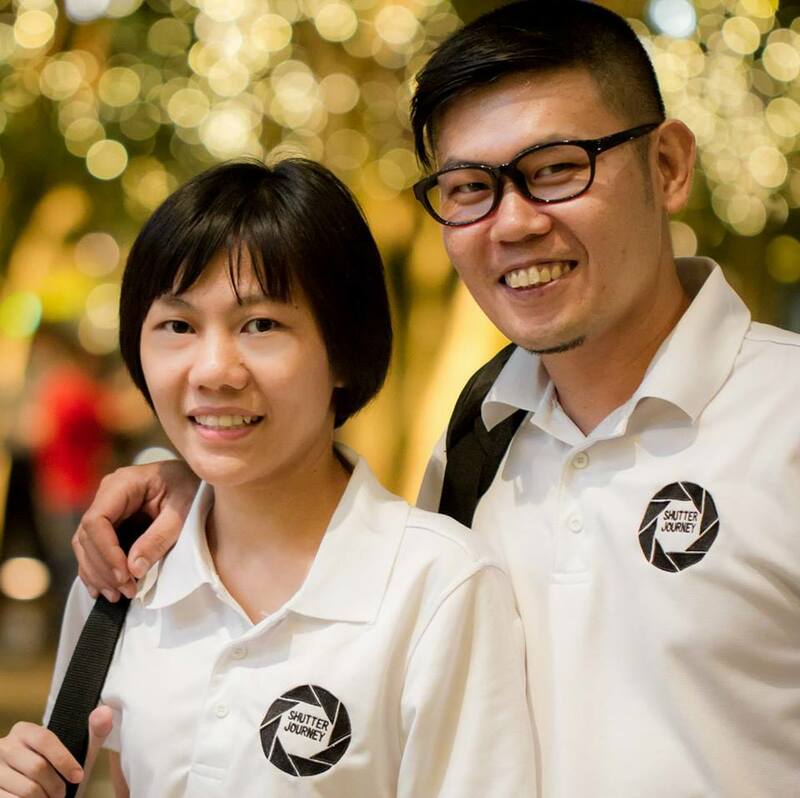 Whenever we made someone smile, or shared a useful tip or trick with the event attendees, we felt that our objectives are being met in a really special way and that further helped & encouraged us in running the group with a sane mind. Trust us, it is really not easy. As we continue on into another year, we are planning up more surprises and more interesting events for everyone to continue to hone their craft in a casual and community learning environment. We assure everyone that we will continue to work hard to better serve everyone’s needs as much as possible and within our means. We will continue to evolve the group and that is for sure. – All the past members that has made us stronger & wiser. 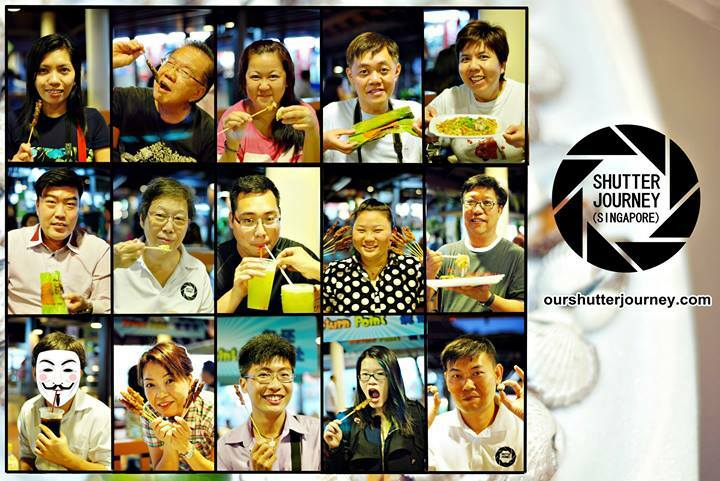 – All the present members for all the relentless support & enthusiasm. – All the long-service members for believing in us. – All our Accredited Merchants in our dealers’ network for honest excellent deals. – All the Camera Brands that kept their faith in us. 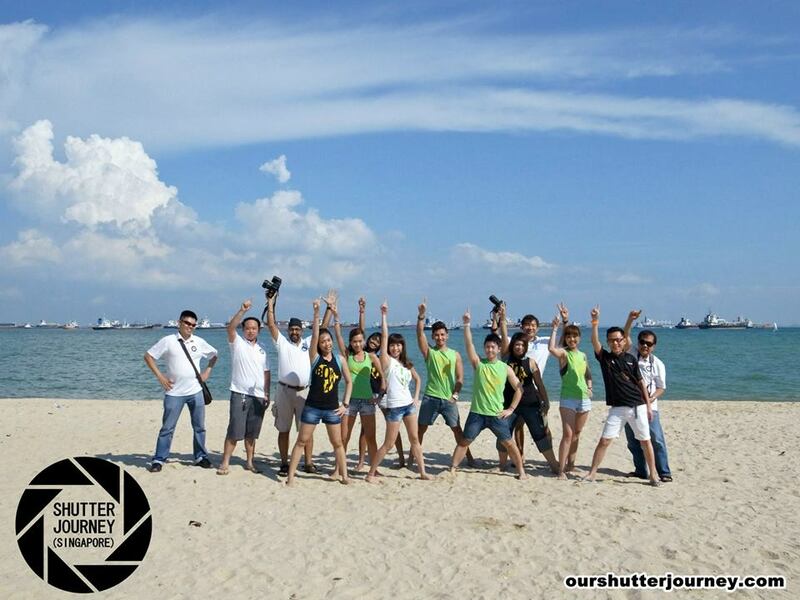 We can never thank enough to Everyone who had made ourshutterjourney.com to what it is today. 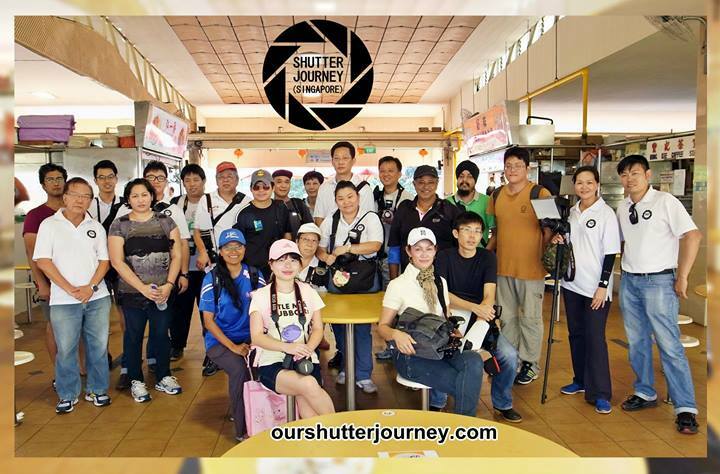 This entry was posted in Group Announcements & Notices, Non Photography, Photography Articles & Videos, Uncategorized and tagged 4th Anniversary, Accredited Merchants, Allan Lee, ourshutterjourney.com, Shutter Journey, Yu Ling. Bookmark the permalink. 2 Responses to It’s Our 4th Anniversary!